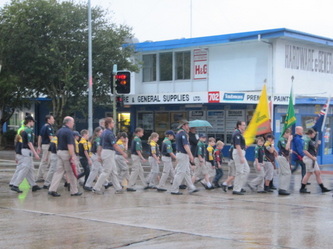 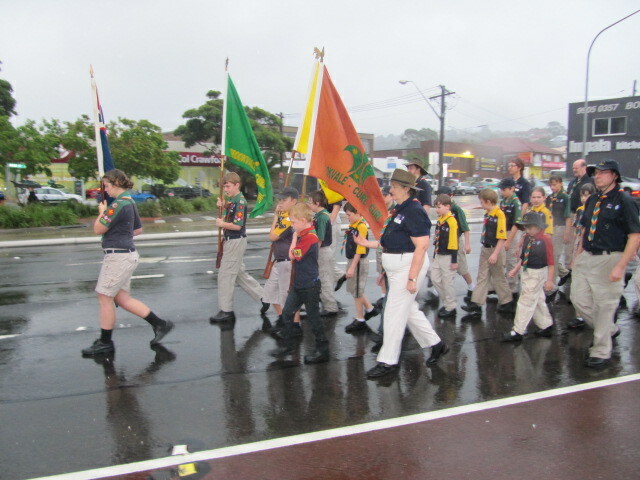 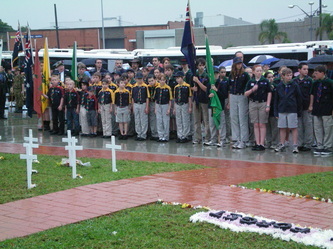 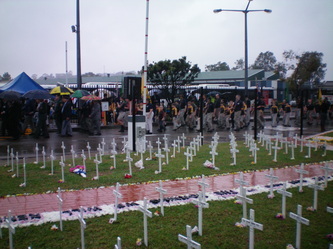 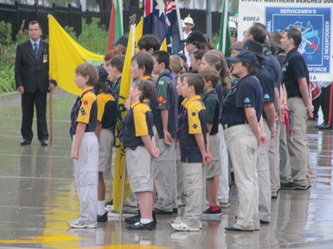 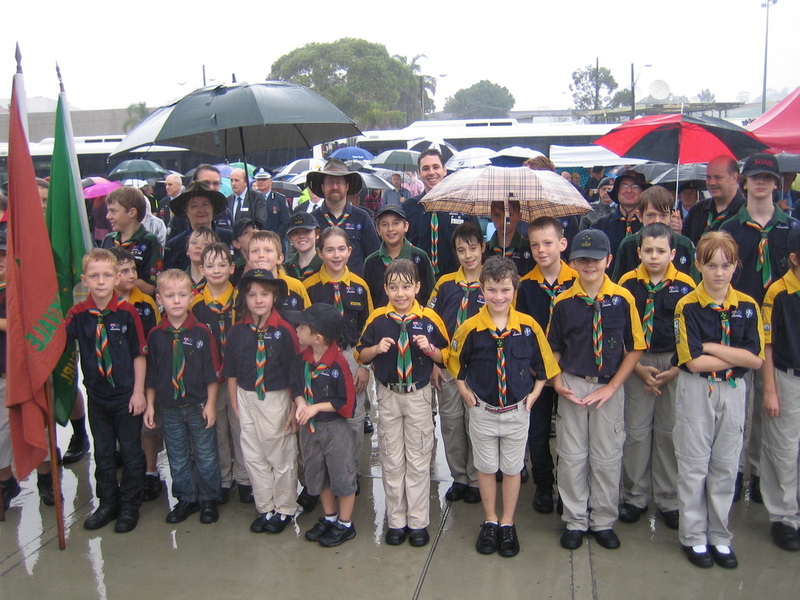 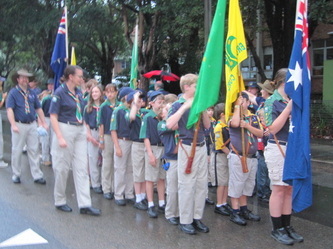 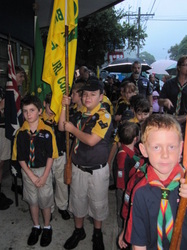 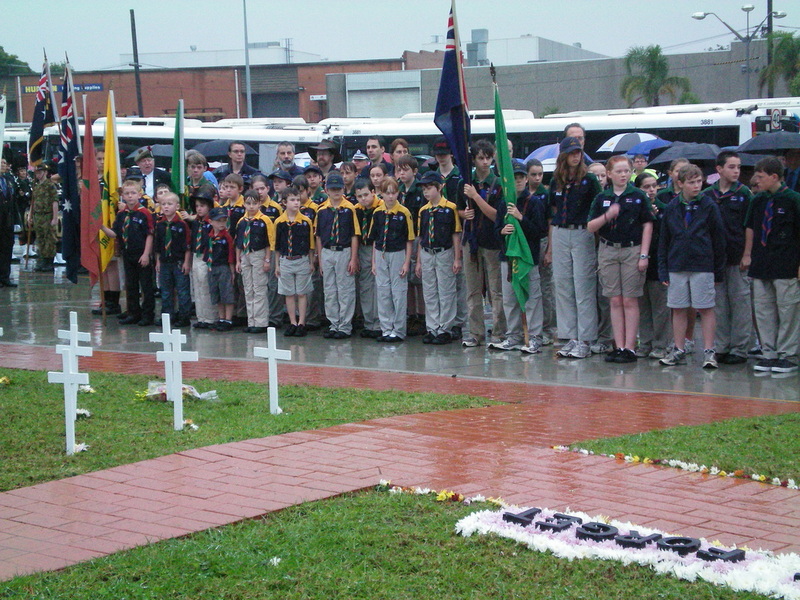 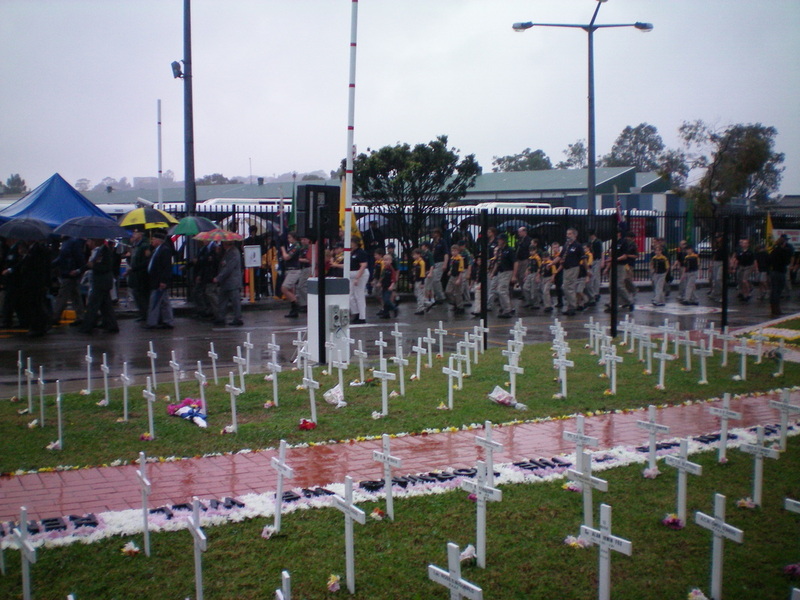 It was a very wet and cold morning as we lined up for the Anzac Day march to Brookvale Bus Depot. 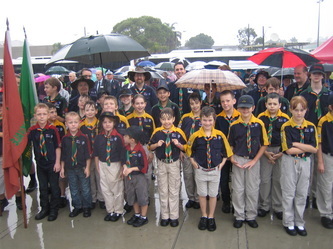 We were very proud of all our members as they marched in the rain and then stood through the service without complaint. 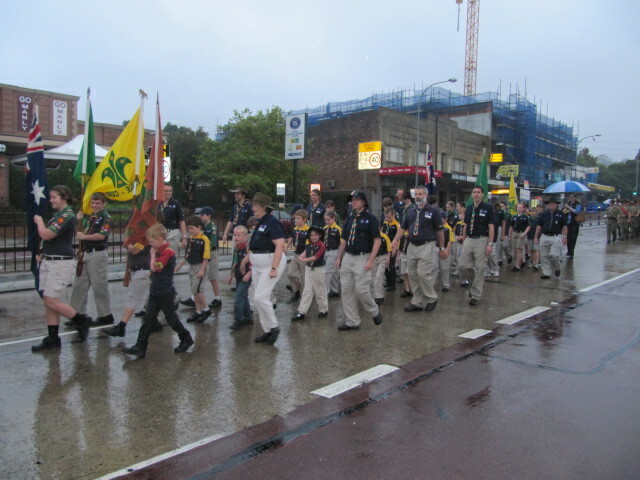 Photos by Colin, Stuart and Glenn.